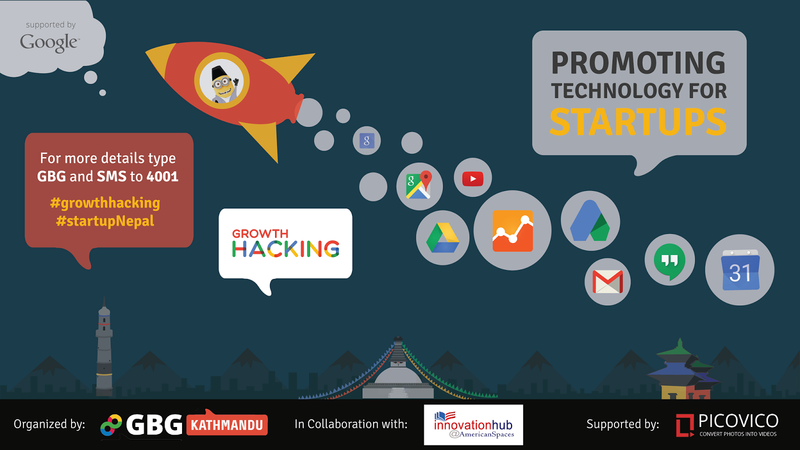 Growth Hacking for Startups in Nepal is a special event by GBG kathmandu which provides a platform for aspiring entrepreneurs to come under one umbrella for knowledge sharing. For Details, SMS GBG to 4001. 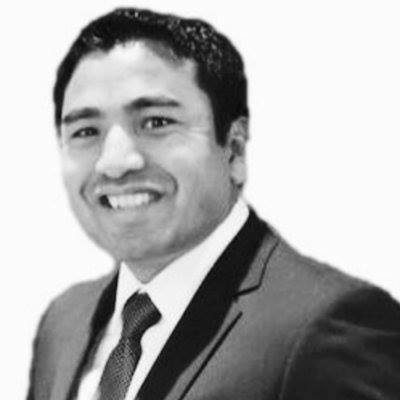 Hira holds an executive at MIT-Stanford Venture Lab (VLAB) that connects the entrepreneurs, venture capitalists and thought leaders of Silicon Valley. Hira Dangol is an aspiring SV entrepreneur and industry leader supporting growth in innovative hardware and software products through startup pitch and demo. He is passionate about connecting ideas, technology and people. He is Product Architect and Design Engineer consulting at Bank of America. He has an extensive industry experience from hi-tech companies like AT&T and Cisco in design engineering and implementation and project management expertise in wireless, WAN and security. Hira holds Bachelor in Electronics and Communication Engineering degree from Tribhuvan Univeristy, Nepal and MBA degree from Globe University Minnesota School of Business, USA. Hira also has completed Venture Lab program from Stanford University and Innovation & Commercialization course from MIT. Hira leads GNPN monthly Kurakani in Silicon Valley and General Secretary at CAN-USA/GNPN. You can find more about Hira on his LinkedIn Profile. Nick Doiron is a Senior Applications Developer at the Asia Foundation and a longtime supporter of open source, open data, and open government. In the past few years he has worked with Code for America, One Laptop per Child, the Museum of Modern Art, and the Asia Foundation to create a variety of civic and educational apps.